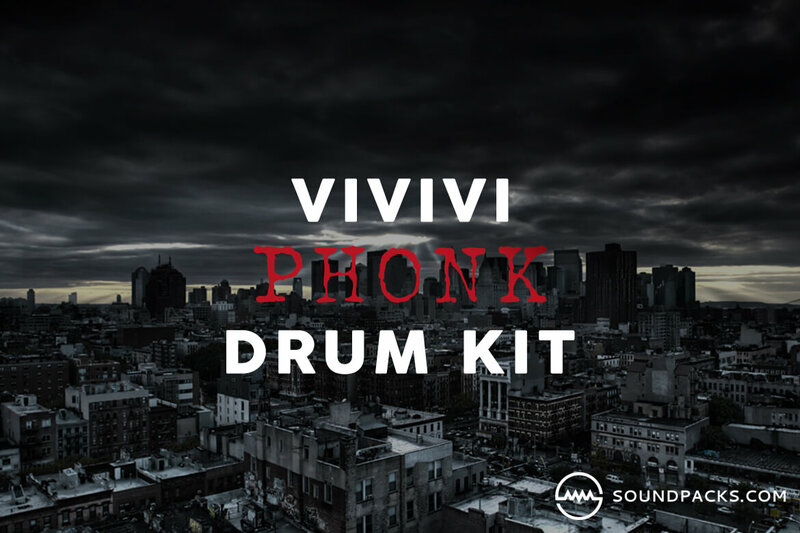 VIVIVI has released a free drum kit for phonk producers. The samples in this kit were inspired by dark hip-hop prominently from Memphis, TN throughout the 1990’s. The kit has essential drum sounds for cookin’ up some ominous phonk beats. Expect to find everything you need to program your own drum loops like distorted 808s, tight hi-hats, thumpin kicks, crunchy snares and vocal samples. Don’t sleep on this drum kit.